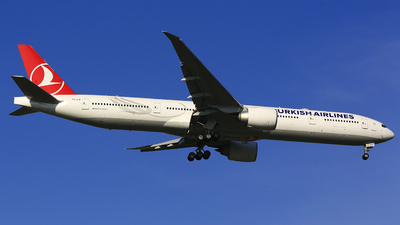 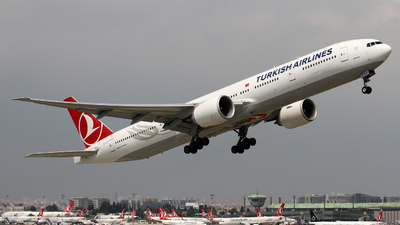 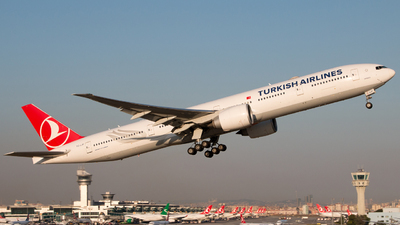 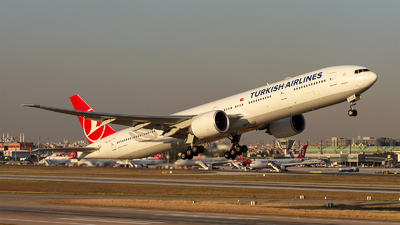 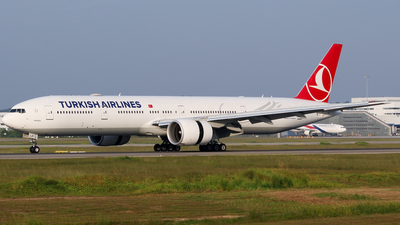 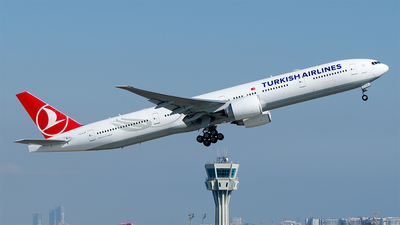 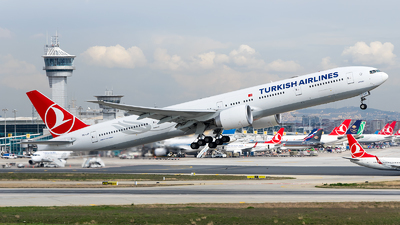 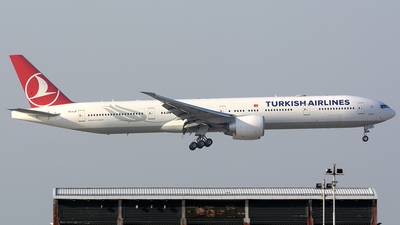 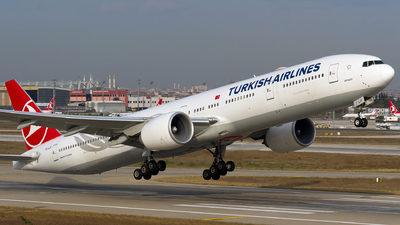 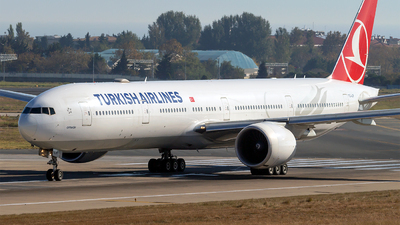 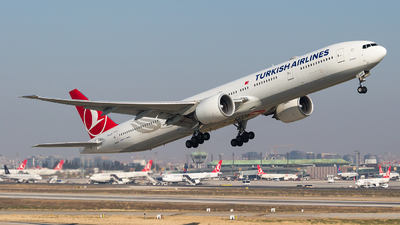 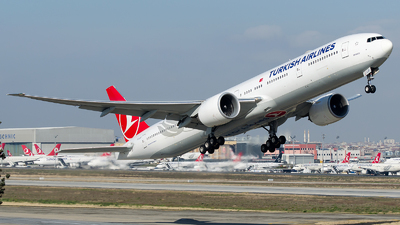 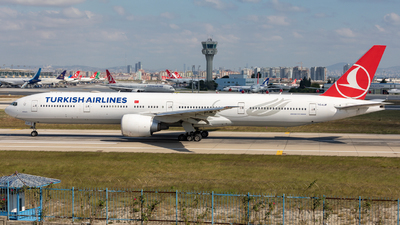 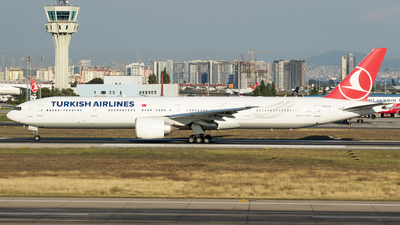 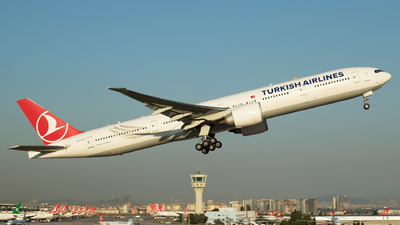 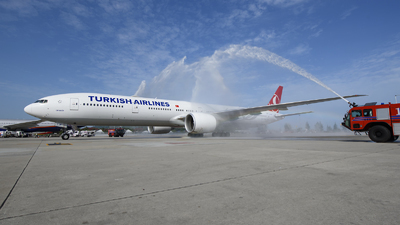 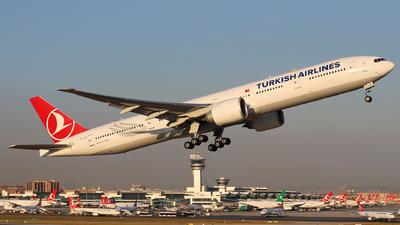 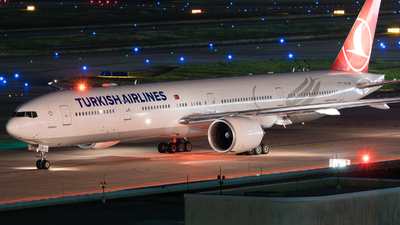 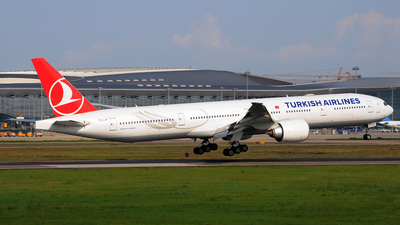 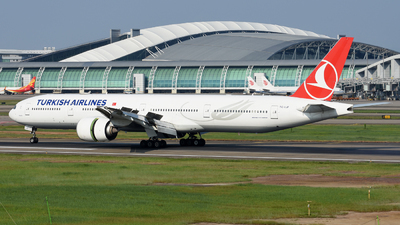 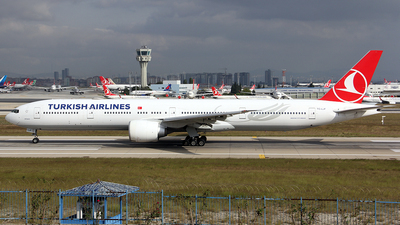 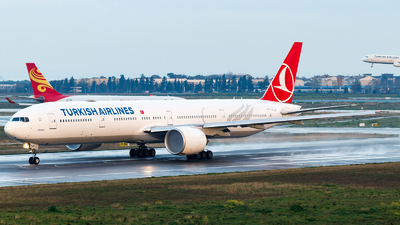 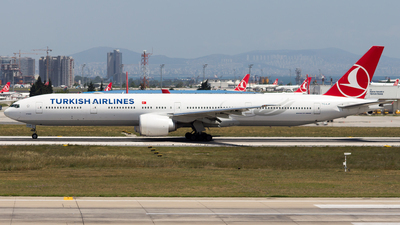 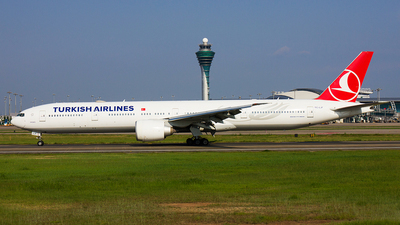 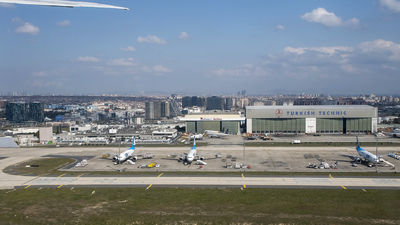 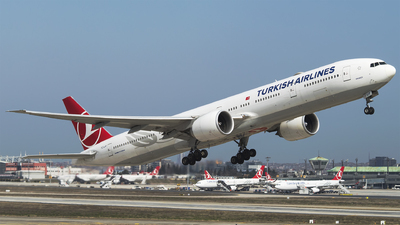 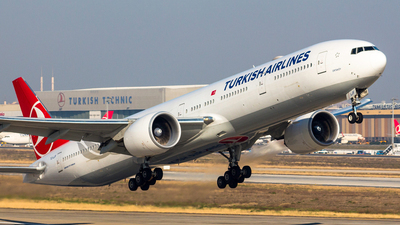 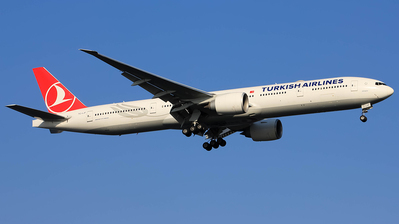 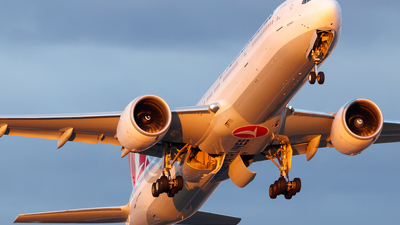 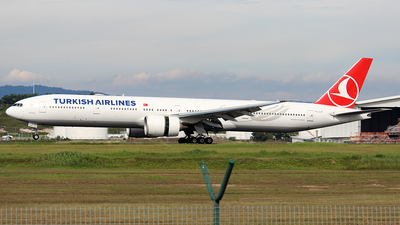 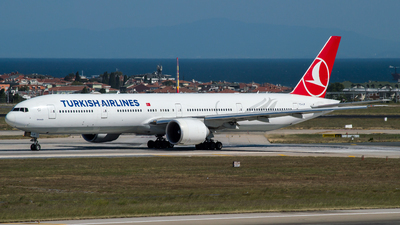 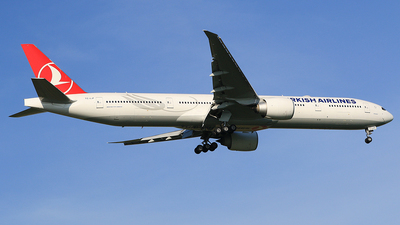 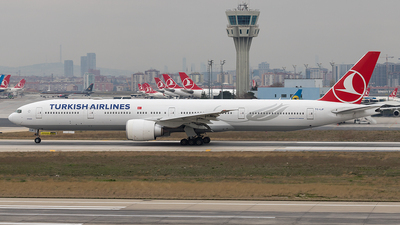 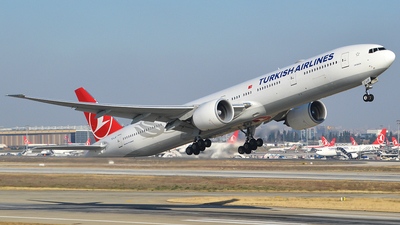 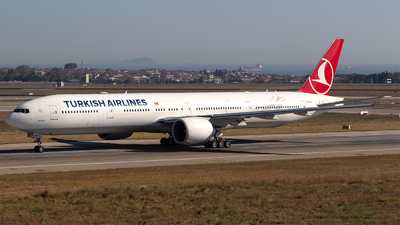 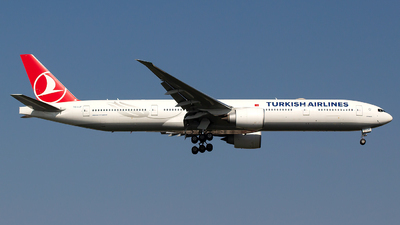 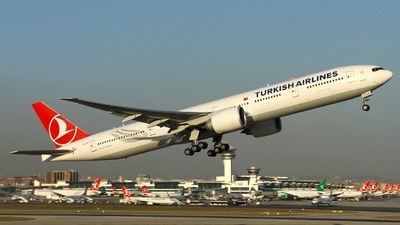 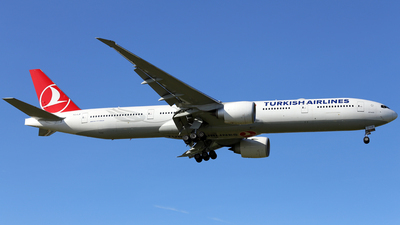 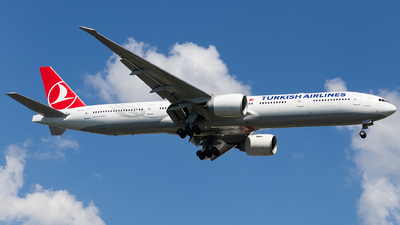 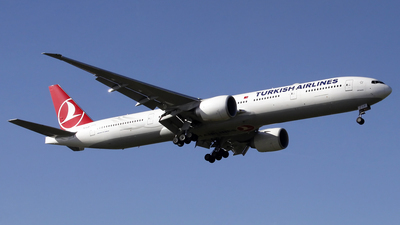 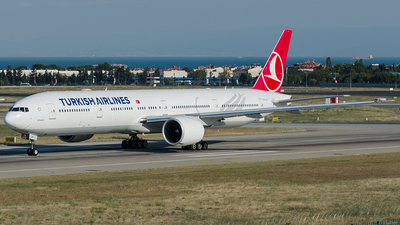 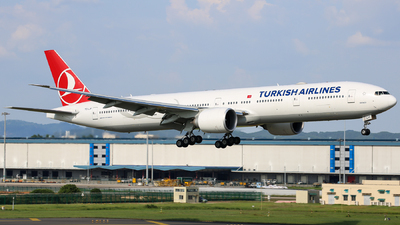 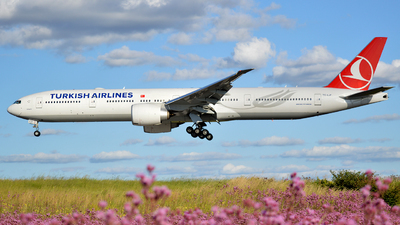 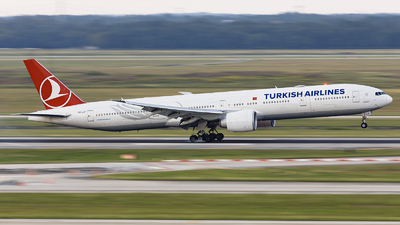 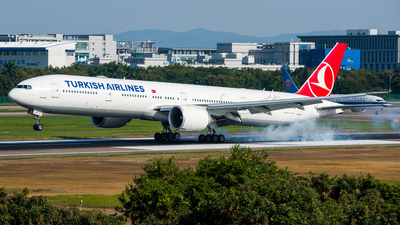 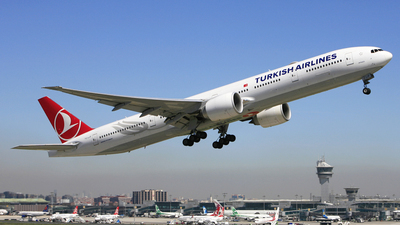 Note: Take off from Istanbul airport shortly before the big transition to the new Istanbul Airport will start. 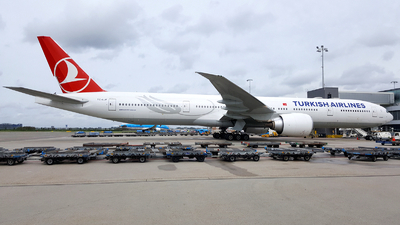 The MNG cargo planes are waiting for their next job at the ramp. 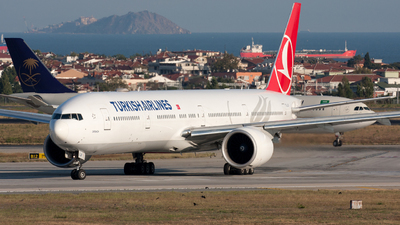 Note: Ortaköy taking off runway 27L as Turkish 1972 to IST at 20:23 hrs. 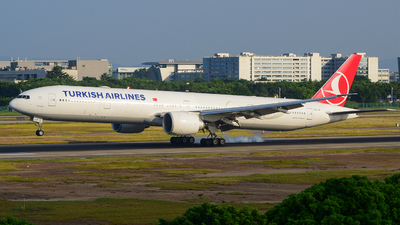 Note: [1600px] Ortaköy taking off runway 35L as Turkish 788 to TLV at 19:01 hrs. 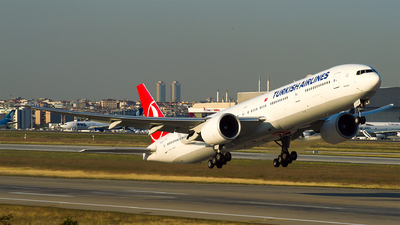 Note: Turkish landing on runway 8R at sunset.